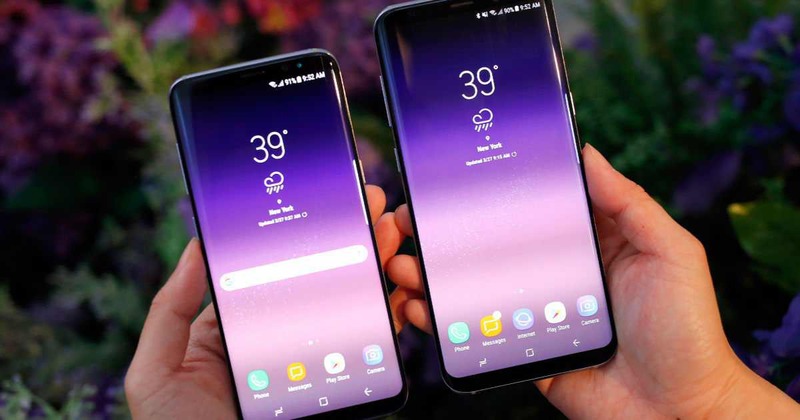 Samsung has released a new software update G950FXXU1AQE5 for Galaxy S8 and G955FXXU1AQE5 Galaxy S8 Plus smartphones in India. The latest update comes with Android May security update. The firmware update also includes device stability improvements as well as a fix for the pop-up error of ‘DQA keeps stopping’ issue. Fix for the pop-up error of ‘DQA keeps stopping’ issues. Software Update G950FXXU1AQE5 for Galaxy S8 and G955FXXU1AQE5 Galaxy S8 Plus is rolling out as OTA update. You can also check manually for updates, head over to Settings > About device > System update.